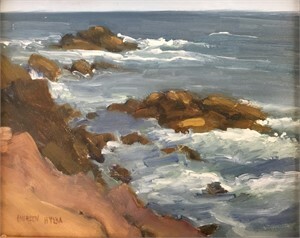 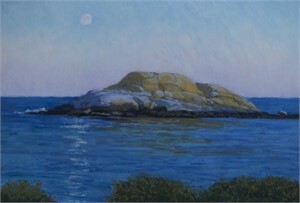 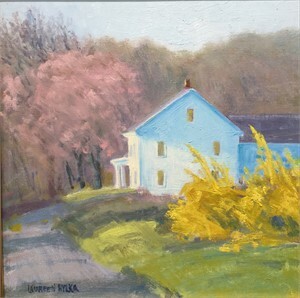 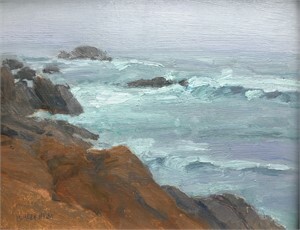 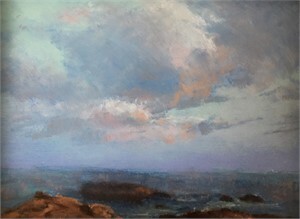 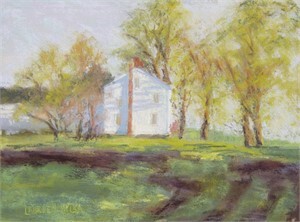 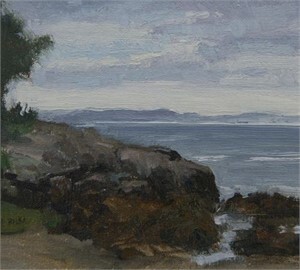 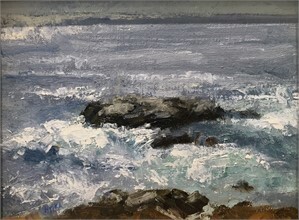 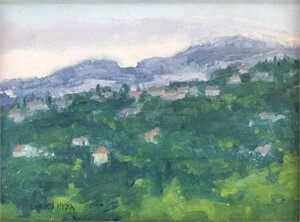 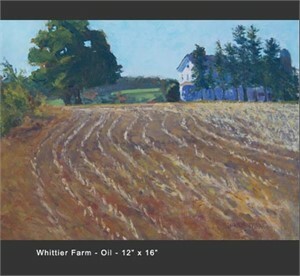 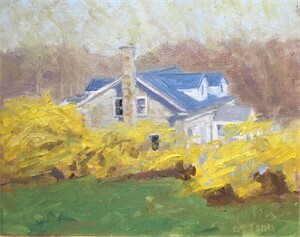 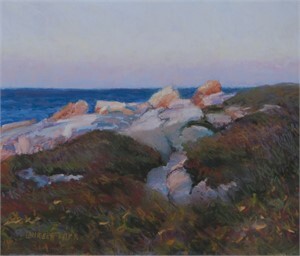 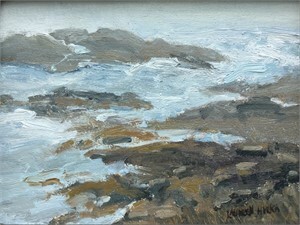 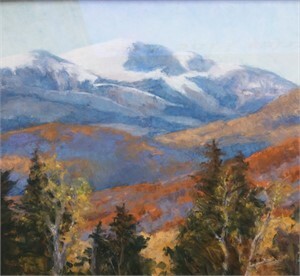 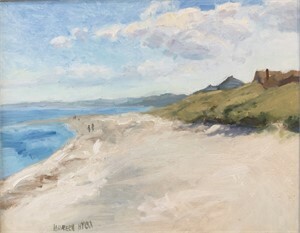 Laureen Hylka is a Copley Society of Boston Artist, attended the Pennsylvania Academy of Fine Arts, New York Arts Students League and the Scottsdale Artists school. 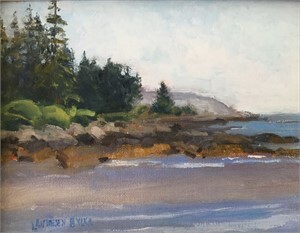 Laureen also holds a bachelor of science degree from Elementary Education with a certificate to teach Art from Worcester State University. 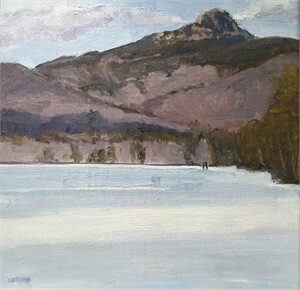 A National awards winning artist Laureen’s painting, “ Eastern Bluebird ” recently won the Robert Douglas Hunter Award in the Guild of Boston Artist’s Exhibition. 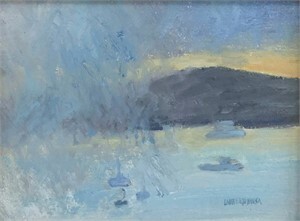 Her painting, “ Olde Concorian Bridge ” is included in the permanent collection of the U.S. Navy Memorial, Washington, D.C.
Laureen’s work is included within collections throughout the United States, England, Germany and Japan. 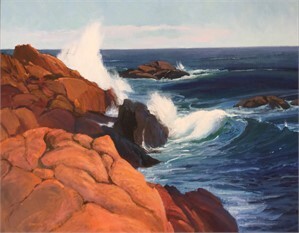 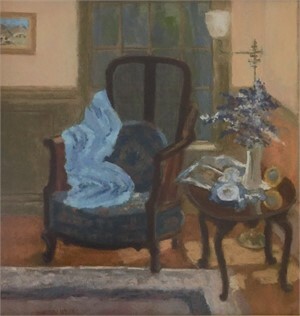 Her Main solo exhibition of 30 paintings began its tour in Doric Hall within the Boston State House and went on to show at two museums, She was commissioned to paint five 60 x 80 murals for the Conway Scenic Railroads. 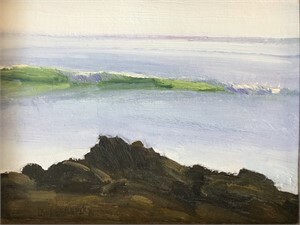 Laureen’s work has been published in numerous newspaper articles, art magazines, exhibition posters, FOX Television interview, Wilton magazine, Worcester Living Magazine and Dan’s Papers (Long Island and Manhattan). 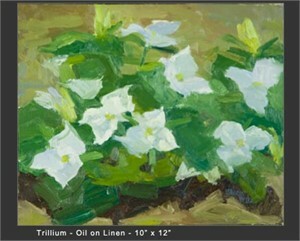 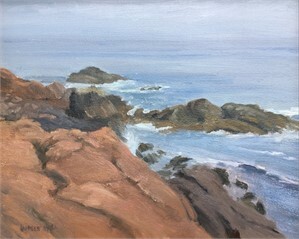 Laureen finds each painting to be a study of composition, light, value, temperature change and texture. 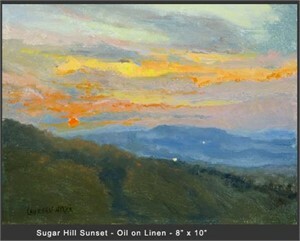 When these essential components are met, the atmospheric mood of landscape shows true. 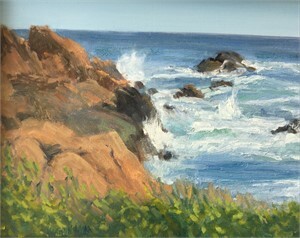 During the working process, Laureen enjoys the use of both oil or soft pastels, and the interplay of warm and cool colors. 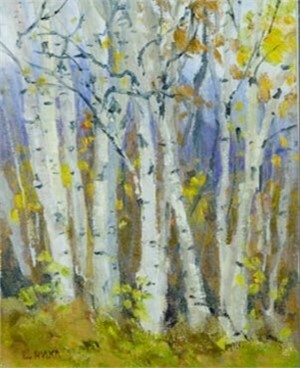 Laureen finds that the process of painting, is an interesting and fulfilling profession. 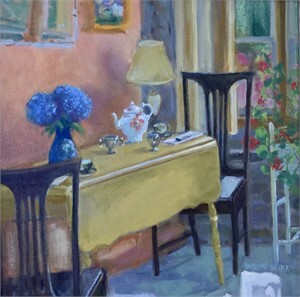 She shares her knowledge of teaching by ongoing classes regularly in her studio. 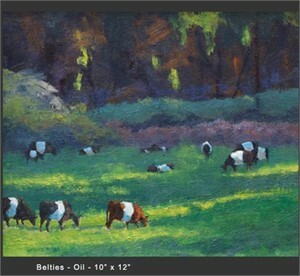 2017 Charles Fine Arts awarded Artist in Residency. 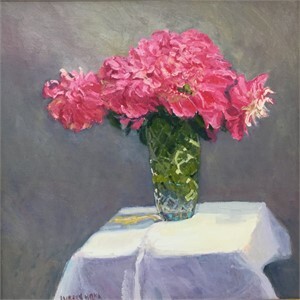 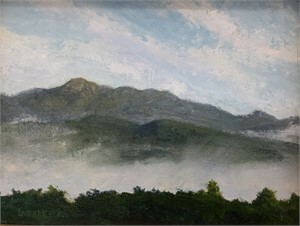 View more about Laureen Hylka & her artwork at our online marketplace. 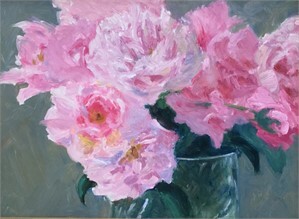 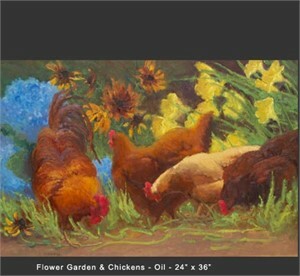 Laureen Hylka Laureen Hylka is a Copley Society of Boston Artist, attended the Pennsylvania Academy of Fine Arts, New York Arts Students League and the Scottsdale Artists school. 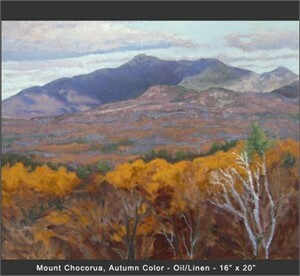 Laureen also holds a bachelor of science degree from Elementary Education with a certificate to teach Art from Worcester State University. 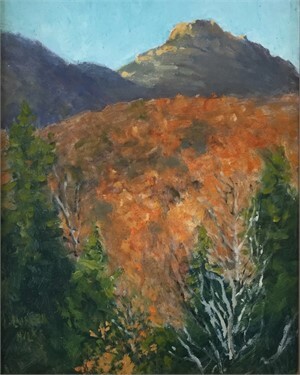 A National awards winning artist Laureen’s painting, “ Eastern Bluebird ” recently won the Robert Douglas Hunter Award in the Guild of Boston Artist’s Exhibition. 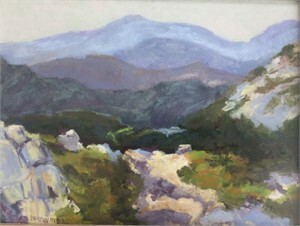 Her painting, “ Olde Concorian Bridge ” is included in the permanent collection of the U.S. Navy Memorial, Washington, D.C. Laureen’s work is included within collections throughout the United States, England, Germany and Japan. 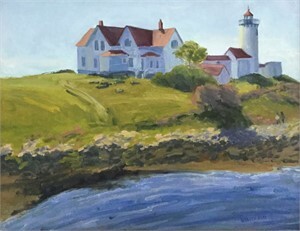 Her Main solo exhibition of 30 paintings began its tour in Doric Hall within the Boston State House and went on to show at two museums, She was commissioned to paint five 60 x 80 murals for the Conway Scenic Railroads. 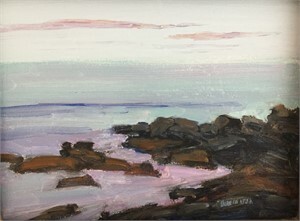 Laureen’s work has been published in numerous newspaper articles, art magazines, exhibition posters, FOX Television interview, Wilton magazine, Worcester Living Magazine and Dan’s Papers (Long Island and Manhattan). 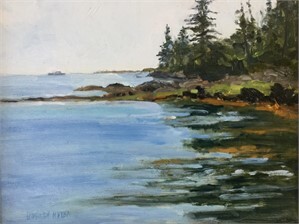 Plein Air study with Matt Smith, T. Allen Lawson, Marlin Lindville, Gay Faulkenbury, Jean Parry, Ron Rencher and Don Demers served to strengthen her plein air skills. 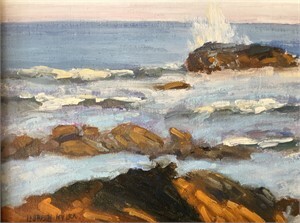 Laureen believes the plein air painting experience to be most rewarding, being out in the wonderful changing elements of nature. 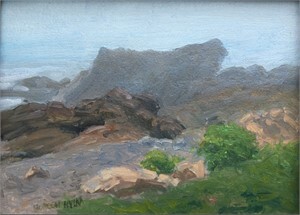 Therefore, Painting en plein air, during all seasons and various weather pleases her. 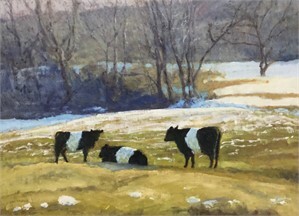 “ Painting from life is my preference for it enables me to capture nuances of the scene which would not be possible by using a photo alone. 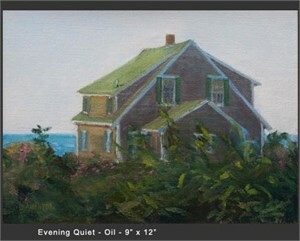 Many times I gather the information on location to create large ( i.e. 30 x 40, 50 x 60) paintings in my studio using oils or soft pastels ” Laureen finds each painting to be a study of composition, light, value, temperature change and texture. 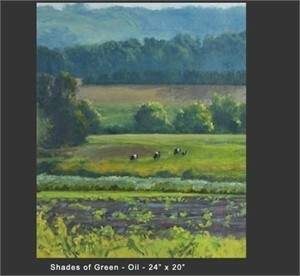 When these essential components are met, the atmospheric mood of landscape shows true. 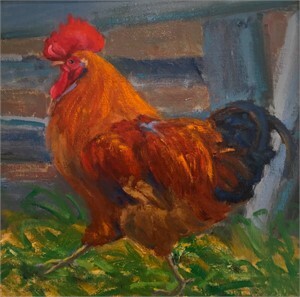 During the working process, Laureen enjoys the use of both oil or soft pastels, and the interplay of warm and cool colors. 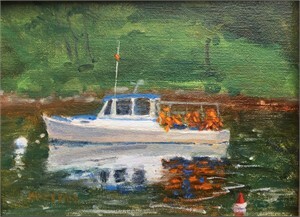 Laureen finds that the process of painting, is an interesting and fulfilling profession. 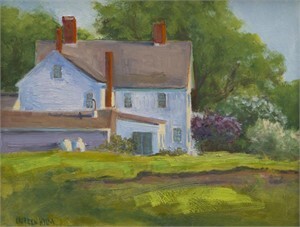 She shares her knowledge of teaching by ongoing classes regularly in her studio. 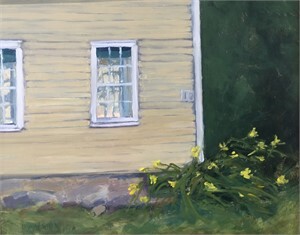 2017 Charles Fine Arts awarded Artist in Residency. 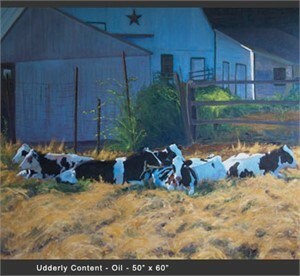 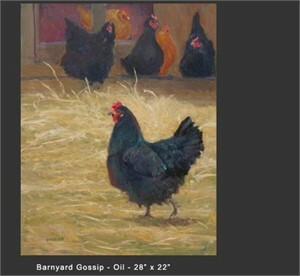 View more about Laureen Hylka & her artwork at our online marketplace.